Stop spending time on manual incoming invoice processing. 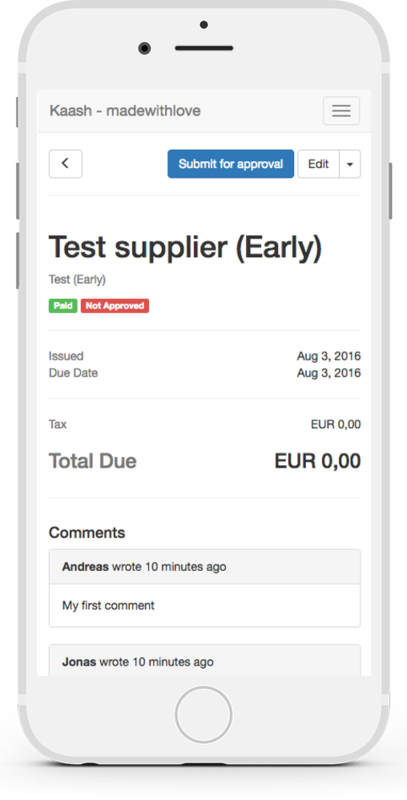 Use Invox to manage all your incoming invoices efficiently. Automate your invoice import by forward them by mail, or uploading them in the app. Invox will process and categorise them. Your invoices are safely stored and encrypted in the cloud. Download or export what you need at any time. We are constantly improving Invox, this is what we have already. Have suppliers send their invoices directly to your Invox email address. No more uploads required. 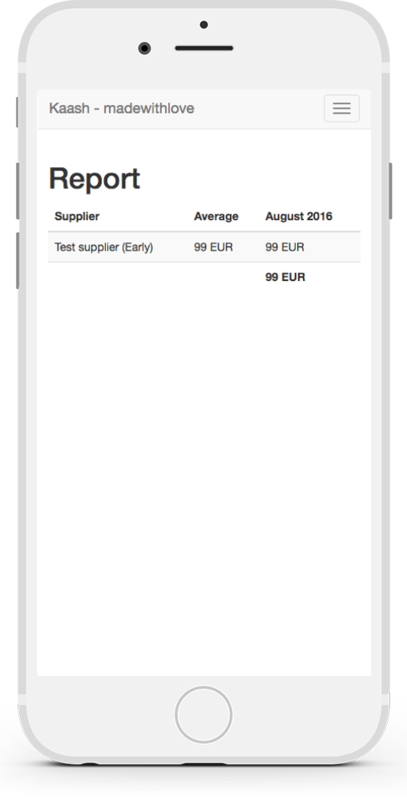 A quick overview of your expenses or detailed supplier reports? We've got you covered. We use the industry standards to make sure your invoices and account are safe. We use machine learning to understand the details on your invoice. The more invoices you upload, the smarter your Invox gets. You only need to confirm they are correct. No need to worry about storing those invoices. We safely store them for you in the cloud. Amaze your accountant with the export functionality. Download what you need in one click, or give your accountant access to Invox for easy downloading. We like to keep things simple, so we only have two plans. © 2019 madewithlove. All Rights Reserved.